Only a few more posts and I'm all caught up! Procrastination: a behavior which is characterized by the deferment of actions or tasks to a later time. Lake Powell in June .. Fun!, Hot, a Sinking Wave Runner, Griswald's Summer Vacation. Yup.. That about sums it up! Although that makes it sound a lot worse than it actually was, we had so much fun! This year we went down with Scott's family and really had a blast. We did wake up one morning to a partially sunk wave runner, but after a day at the shop... it's as good as new! Preston and Payton loved to play in the water and the sand... Payton especially has no problem getting dirty and Preston has pretty much turned into a fish.. he loves to be in the water! Scott enjoyed wake boarding a couple times and taking the kids out on the wave runners.. and me..I'm always happy when I'm able to soak up some sun. The house boat is awesome and we really enjoy the opportunities we have to go down. Scott and Preston playin' in the water..
A cute, but sandy Payton..
One excited Preston to be on a Jet Ski! 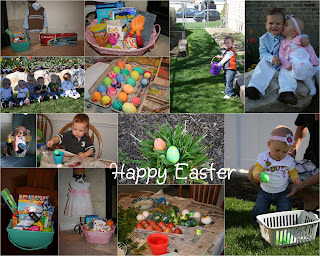 Easter was SUPER fun this year! Preston had been practicing his egg hunting skills all year and was quick to race for the eggs. As tradition, we colored eggs at my parents and had our famous Egg Busts. Our sweet baby girl turns ONE..
She's been so much fun to have in our family and has been a really great baby. and I know I've said it before but I really can't believe how fast the time has goes and how big she's getting! 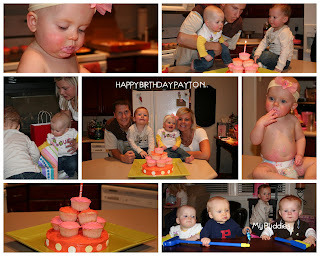 First birthday's are always so much fun and Payton really seemed to enjoy her cake...and that always makes it more fun! Cake, Party, Family, Gifts...what else could a girl ask for?.. Here are a few of her birthday pics! 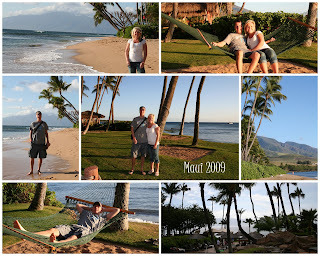 Scott and I took off to Maui the end of February, and once again it was awesome! It's always really hard for me to leave the kids.. there's always a few tears and a little somberness, but when we get there and I see the palm trees, feel the sand in my toes and hear the crashing of the waves and that Hawaiian music... how could it not drown all my sorrows? The place is amazing, my paradise! This time we decided to keep it laid back. 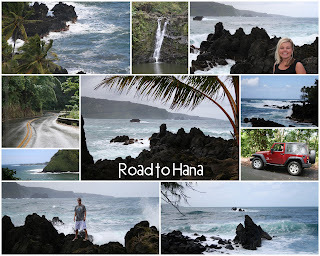 We relaxed by the pools, shopped, dined, went on a whale watch excursion, drove the Road to Hana and walked the beach. It was great trip just me and my handsome hubby! I seriously can't believe that its been 3 years already! The little man keeps us beyond busy, but has brought us more joy then we could have ever imagined! His bright smile and contagious laugh can make anyones day brighter! 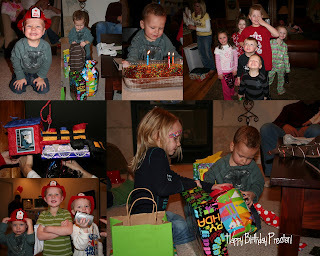 Preston loves Fire trucks these days and so we had a Fireman birthday party! Since we were out of town on his birthday he got to have 2 Birthday parties! !..Lucky boy! Preston's Birthday highlight..his train pinata! Preston's Birthday highlight...his train pinata!